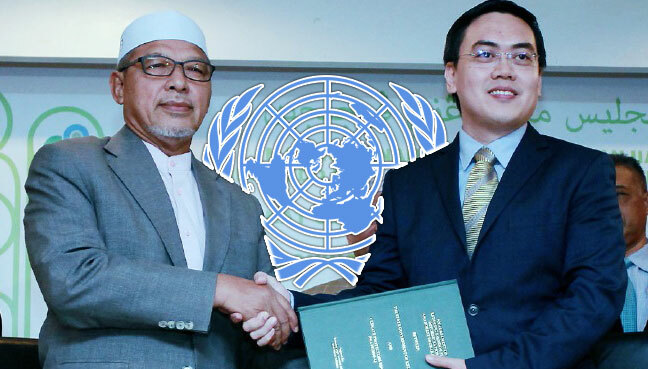 Under the United Nations (UN) collaborative programme – Reducing Environment from Deforestation and Degradation (REDD) – Climate Change Protector (CCP) Sdn Bhd was given 396,000 hectares of forest in a move to preserve the flora and fauna of the region. 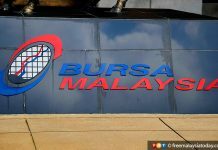 The company, specialising in renewable and sustainable energy, received the project under the UN’s REDD initiative for a 30-year concession period with the Kelantan government. 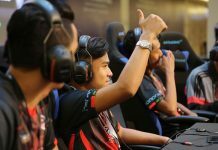 CCP chief executive officer Tang Too Siah said the recent memorandum of agreement (MoA) signed on Jan 9 was the Kelantan state government’s initiative to protect the region from illegal and legal mining activities. The overall development goal of the programme is to reduce forest emissions and to enhance carbon stocks in the forest while contributing to national sustainable development, Tang added. A dossier released by Greenpeace International in March 2013 on “Identifying High Carbon Stock Forest for Protection” states that tropical forests hold large stores of carbon, harbours important biodiversity and are critical for the livelihoods of many local communities. Tang highlighted that the conversion of these forests to agriculture or plantations, made it one of the largest emitters of greenhouse gases. “CO2 is one of the main causes of the greenhouse effect…it is mostly produced by manufacturing industries. “Since CCP is a carbon credit trading company, our goal is to offset the emission of CO2 via our preservation,” he said. Currently, industries are allocated with a certain amount of pollution in the form of a tradable certificate or permit that allows the right to emit one tonne of CO2 or another greenhouse gas. Tang said once the industries reached their quota, they must buy more carbon credits to exceed their current limit. “Right now, the company is targeting the European market,” he said. In addition to profit returns, the state will receive the latest drone, thermal scanning and surveillance technology, derived from the project for free. 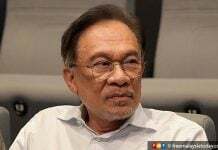 Malaysia’s commitment towards the conservation of its natural tropical rainforests would be seen as a positive initiative, given that the country is one of the leaders in producing crude palm oil, he added. Tang hoped other states would follow suit as the initiative would shed a positive light on the international community, in the country’s bid to do its part in offsetting inevitable climate change. Next articleNasi Lemak Ice-Cream, anyone?